Kennedy Towing is proud to provide towing services to Oceanside residents and visitors. Whenever you need towing services, no matter what time of the day or the night, Kennedy Towing’s team is always ready on stand-by to come to your aid. Our reliable and professional team works around the clock, every day of the year, come rain or come shine, providing towing services to motorists in need of assistance in the Oceanside area. Whether you are in an emergency situation or you need to haul your vehicle to a different location we will be happy to help you. Fast Response Time – Just Call Us! Just call Kennedy Towing’s 24/7 call center and we will immediately send out a team to wherever you need us. 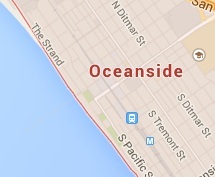 We guarantee a thirty minute time of arrival in Oceanside because we understand how precious your time is. Our team will work as fast as possible, while adhering to the strictest safety standards, to get your vehicle to its destination and you back on the road as quickly as we can. Our prices are very reasonable and our call center representative will give you a price quote over the phone, so you already know the cost of our service upfront and will not be surprised with any added costs later. Kennedy Towing’s outstanding towing service team is comprised of trained professionals that all have years of experience in the profession. 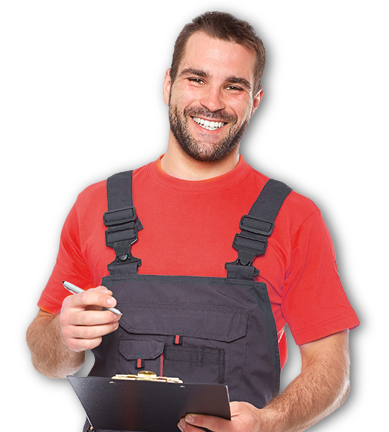 Our entire team has been trained to work on all models and makes of vehicles – cars, motorcycles and trucks. It is very important to us to keep up to date with the latest trends in our industry and make sure that we are always equipped with the most modern tools and machinery necessary to do our jobs, and that our own vehicles are always well maintained. We also have an extensive fleet which can handle a variety of types of towing. Our excellent drivers are all very knowledgeable on modern tow and recovery methods and will treat your special vehicle with the utmost care.